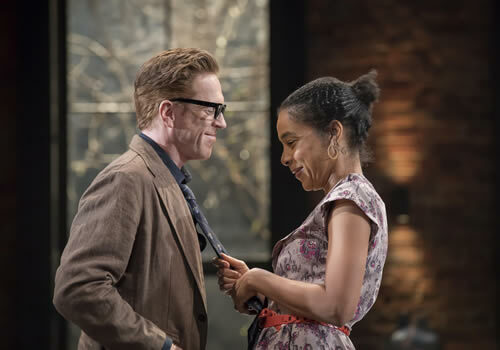 Damian Lewis returns to the West End for the first time since American Buffalo, in a revival of Edward Albee's The Goat, or Who is Sylvia?. Playing at the Theatre Royal Haymarket for a limited season from March 2017, The Goat, or Who is Sylvia? is the Tony Award-winning play that premiered on Broadway in 2002. Written by the recently passed Pulitzer Prize-winning playwright Edward Albee, The Goat, or Who is Sylvia? is a dark comedy about the collapse of family relationships after a dark secret is revealed. Following Martin, an architect with a successful career and a loving family, a series of tragic events are sparked when Martin falls in love with someone, or something, else. Best-known for his role in drama Homeland, Damian Lewis stars as Martin. 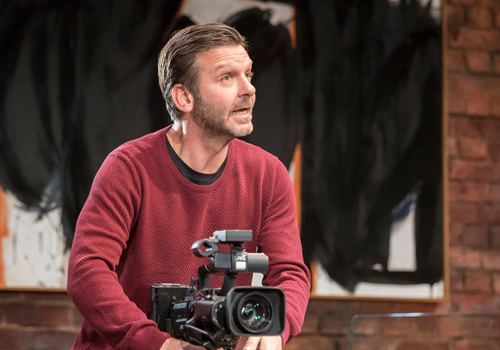 Well-known across both stage and screen, with acclaimed performances in Wolf Hall and Band of Brothers, he has regularly performed at the National Theatre and in the West End, most recently appearing alongside John Goodman and Tom Sturridge in David Mamet's American Buffalo. 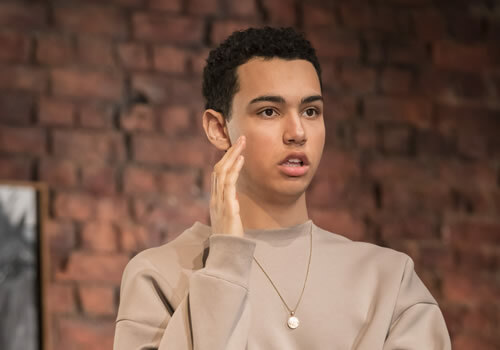 Further cast members include Sophie Okonedo (A Raisin in the Sun, The Hollow Crown) as Stevie, as well as Jason Hughes (This Life, Midsomer Murders) as Ross and newcomer Archie Madekwe, who makes his professional stage debut as Billy. Directed by Ian Rickson, who has had previous success with Jez Butterworth's Jerusalem and Mojo, The Goat, or Who Is Sylvia features design by Rae Smith, lighting design by Neil Austin, sound design by Greg Clarke and an original score by PJ Harvey. 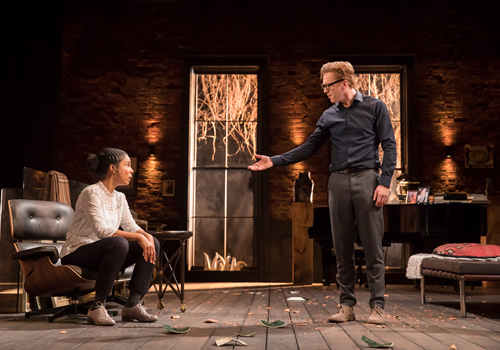 Playing at London's Theatre Royal Haymarket, The Goat, or Who Is Sylvia was first seen in London at the Almeida and Apollo Theatre starring Eddie Redmayne and Jonathan Pryce. Previews began on March 24th, with an official opening on April 5th 2017. The Goat, or Who Is Sylvia? may not be suitable for young children.